If you suffer from post-traumatic stress disorder (PTSD), you know how debilitating the symptoms can be. Many times, people with PTSD will suffer flashbacks, have intense nightmares and difficulty sleeping, and may feel angry, anxious, and constantly “on alert.” Living with PTSD is extremely difficult, but there are ways that you can manage your symptoms and, in time, recover. 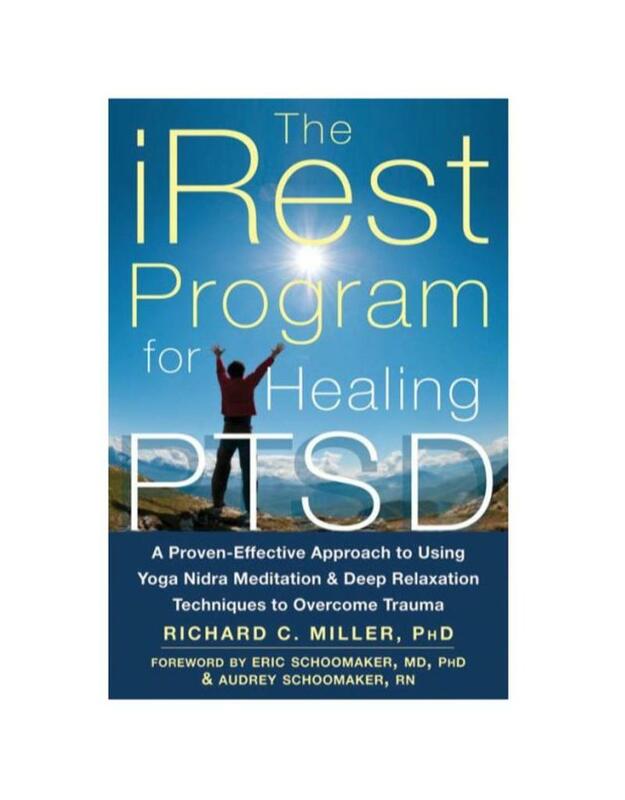 In The iRest Program for Healing PTSD, clinical psychologist and yogic scholar Richard C. Miller-named one of the top twenty-five yoga teachers by Yoga Journal-offers an innovative and proven-effective ten-step yoga program for treating post-traumatic stress disorder (PTSD). The deep relaxation meditations in this book will help you overcome the common symptoms of PTSD, such as anxiety, insomnia, and depression, and maintain emotional stability so that you can return to living a full, meaningful life. The author's iRest protocol is an integrative approach that heals the various unresolved issues, traumas, and wounds that are present in the body and mind. It recognizes the underlying sense of calm that is always present, even amidst all changing circumstances of life. Extensive research has shown that iRest effectively supports the healing process across a broad range of populations. Currently, there are iRest programs in military hospitals across the US, as well as in correctional facilities, hospices, clinics, schools, and organizations supporting personal growth and well-being. iRest has been endorsed by the US Army Surgeon General and Defense Centers of Excellence as a complementary and alternative medicine (CAM). If you are ready to start healing from your trauma and get back to living the life you once knew-a life free from fear, anxiety, and sleepless nights-this book will help you find your way. 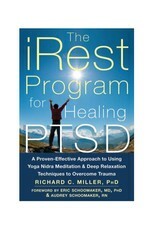 To find out more about Richard C. Miller and the iRest program, visit www.irest.us.